Earn $8.93 in Rewards credit (893 points) What's This? Fizik’s Antares R3 Versus EVO Saddle is a light and flexible performance road saddle made for “Chameleon” riders. 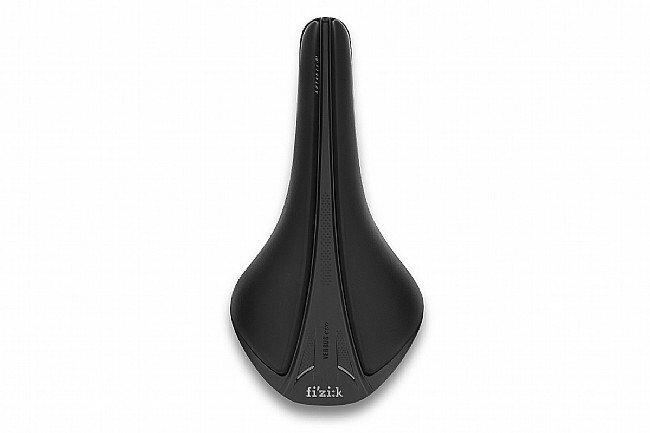 According to Fizik’s Spine Concept EVO, a saddle selection system, Chameleon riders have medium flexibility and low pelvic rotation while pedaling, with a waved saddle for optimal support, power generation, and comfort. In addition to its waved profile, this saddle features a full-length pressure relief channel that alleviates pressure on sensitive soft tissue and properly distributes the rider’s weight across the saddle. Comfort Core foam padding beneath a Light Microtex cover ensures lasting comfort. The 7mm k:ium rails combined with a carbon reinforced shell deliver lightness and durability while the integrated clip system offers mounting versatility. This saddle worried me when it arrived as it appeared too bare bones to provide appropriate comfort and support. My first long ride on it set me straight. The padding is thin but effective and the saddle is designed to support you at your sit bones, not other spots that get sore or chafed. Well designed and well built. Western sold the saddle at a good price and with good service. Cheap shipping was slow but hey I chose cheap shipping! 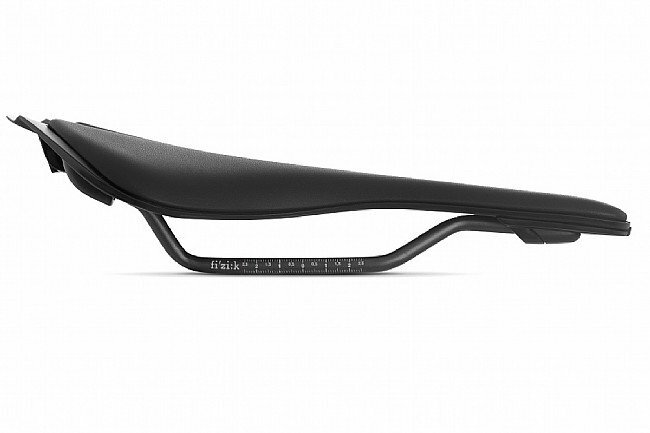 I used a Tubo saddle for decades, but I eventually succumbed to the pressure on longer rides. I tried several saddles, Cutouts, and other technologies which encourage better blood flow. This saddle worked best for me, and I would definitely recommend it. It has a nice balance between padding and firmness. 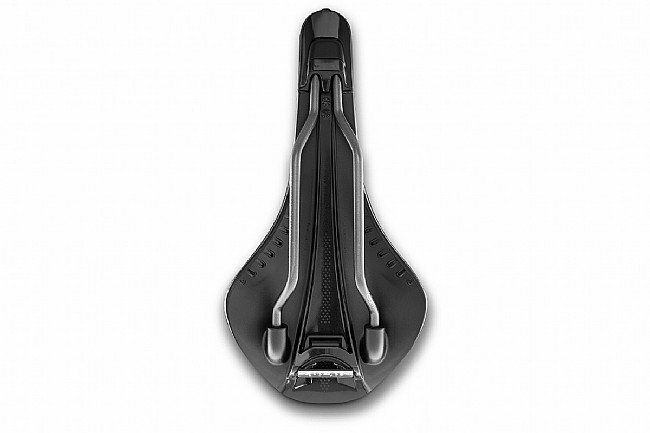 The edges of the saddle are a bit sharp and can sometimes feel awkward if not uncomfortable. It found a permanent home on my track bike - my least ridden bike. Its well-made as expected.